Collaborative Construction Compliance is designed to cut costs and reduce the burden placed on clients and CDM Coordinators. It provides a combined online system to manage CDM and asbestos management and compliance; contractor assessment and accreditation; site waste management planning, and building records documentation. 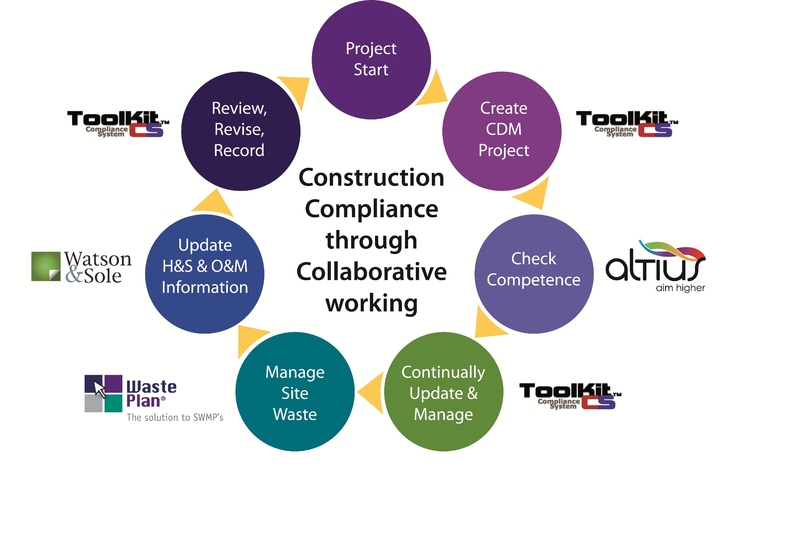 "Collaborative Construction Compliance makes it easier for Clients and CDM Coordinators to perform the difficult role of ensuring best practice in health and safety through the lifecycle of construction and maintenance projects." 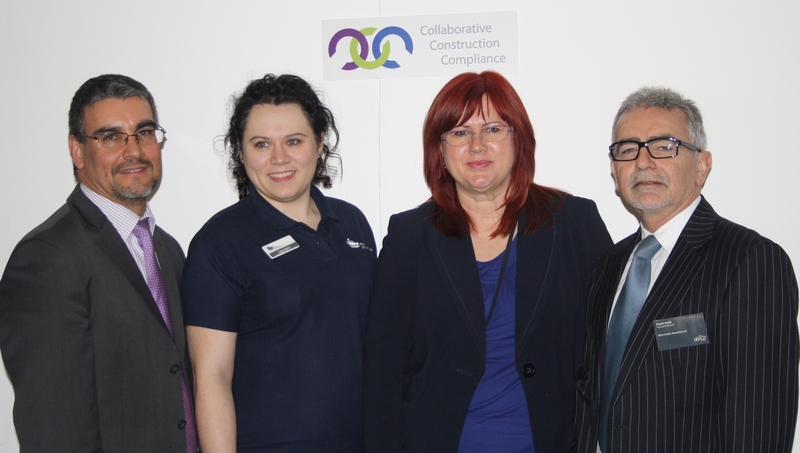 Collaborative Construction Compliance is a new online service to reduce cost and make life easier for clients and CDM Coordinators who are responsible for construction health and safety, while providing additional safeguards. It provides a combined online system to manage CDM 2007 and asbestos management and compliance; contractor assessment and accreditation; site waste management planning and record documentation. Statistics from the Health Health and Safety Executive (HSE) show that 6.71% of all Health and Safety Executive (HSE) prosecutions were made under CDM regulations in 2011, up from 5.75% in 2010. 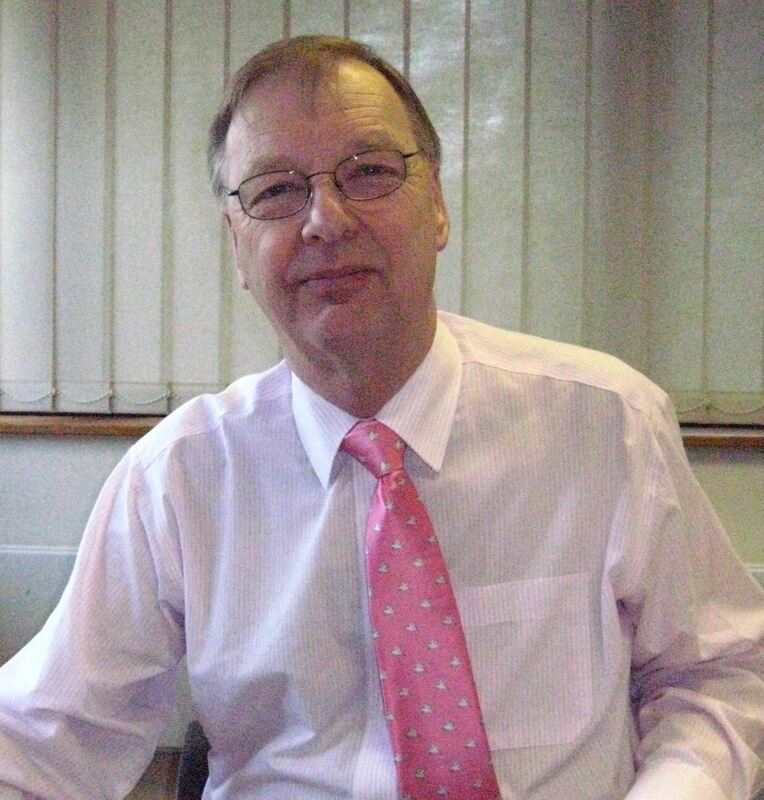 The average fine for flouting CDM regulations was £7,219.00 in 2011, up from £4,300.00 in 2010. "Collaborative Construction Compliance makes it easier for Clients and CDM Coordinators to perform the difficult role of ensuring best practice in health and safety through the lifecycle of construction and maintenance projects and in liaising between all parties involved," said David Marlow, of Collaborative Construction Compliance. CCC brings together specialist services provided by health and safety consultancy Ai Solutions; Altius Vendor Assessment; Waste Plan Solutions, and Watson & Sole, through one portal, which has a CDM compliance management software system as its backbone. In addition, CDM Coordinators can utilise the portal to verify and assure compliance and competency of contractors using the Altius Vendor Assessment system, which is a free service to clients and main contractors. This is a best-practice assessment process that is evidence based and includes Safety Schemes in Procurement (SSIP) CDM 2007 accreditation. In addition, Clients, CDM Coordinators, Facilities managers, etc. can gain web access to the INTELI-SCAN system, from Watson & Sole. This provides an online building library, where documents can be stored, retrieved through a fully indexed search for live reporting, and easily updated.